We specialise in all aspects of paint and paper hanging. Our tradesmen will come out and give a free quote, whatever the job, be it sealing render to texture coats, special finishes, or sealing gyprock walls. 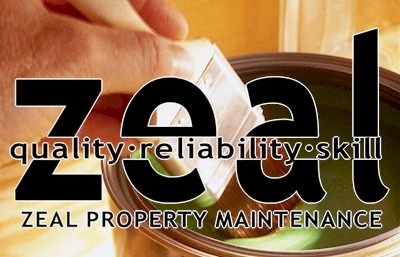 Whatever is required Zeal Property Maintenance can handle the job through to completion for you.